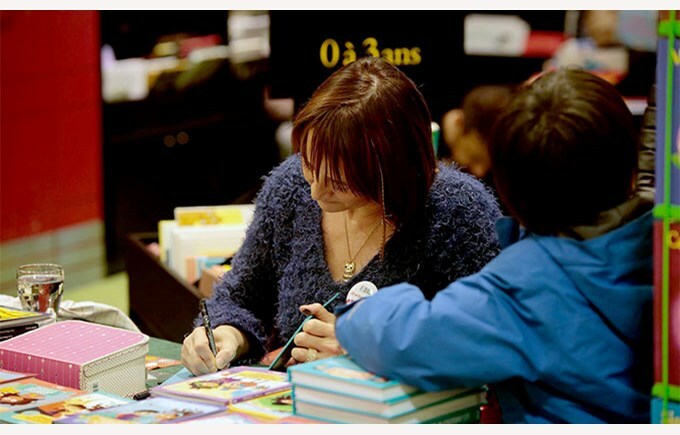 On Wednesday, May 23rd 2018, Christine Pompéï, a successful illustrator/author of books for young people such as « Les enquêtes de Maëlys et Lucien » visited the Collège Champittet. She was able to meet and share her creations with the pupils from the 4th grade, who read two of her books during the school year, as well as their teachers. The objectives of this visit were to discover the work of an author in an alive way and to familiarize the young readers with the job of author.